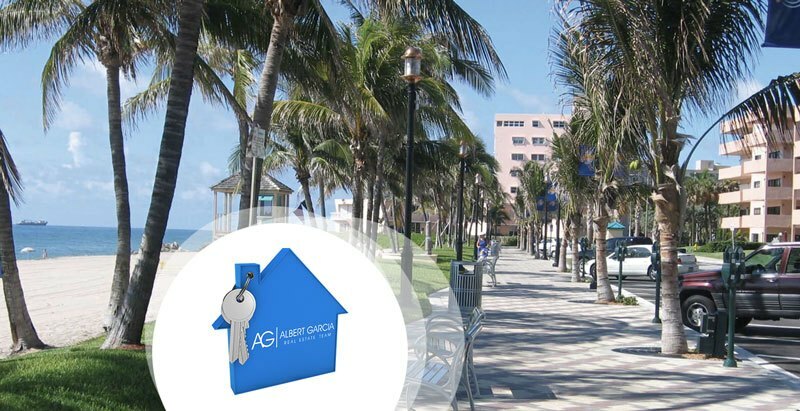 Deerfield Beach Real Estate. More than 891 properties ready for purchase. Deerfield Beach, a quiet community near the beach!